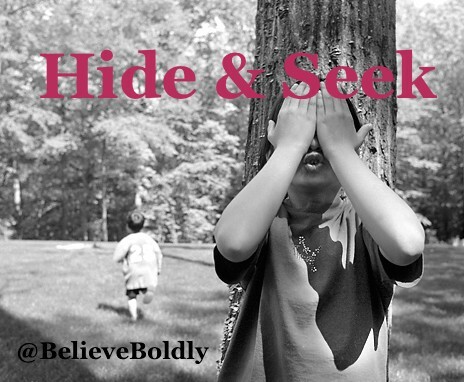 As a young girl, I played hide and seek for hours with the neighbor kids until way past dark. The excitement of finding the perfect hiding spot, holding my breath as they got closer to finding my location, and the adrenaline rush when I was finally found out fueled game after game. As we grow up, we keep playing the game, yearning for someone to come “find” us. Our #MCM Joey Willis weighs in on how to put an end to the game, once and for all. I’d love to hear what you think! How have you found yourself in God?